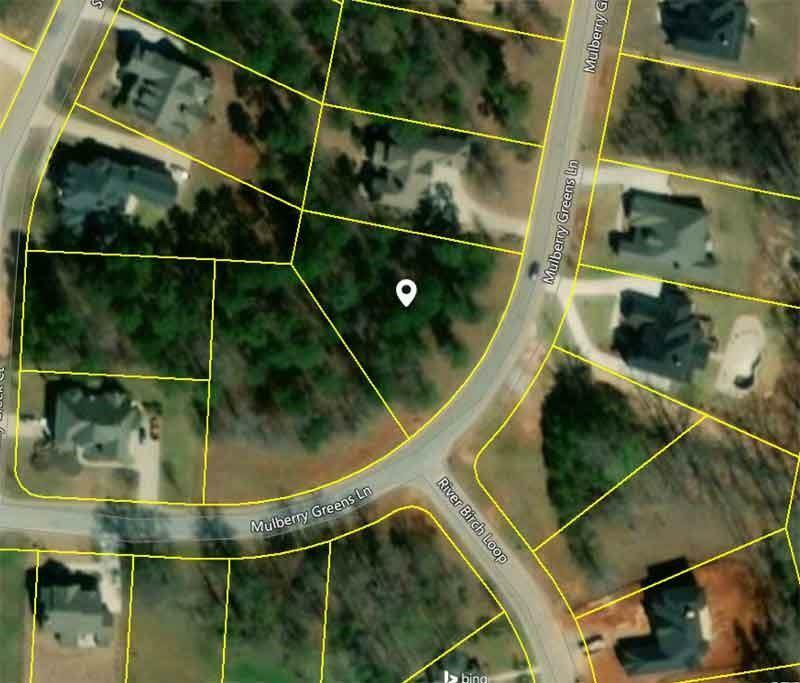 Great Golf community located in Jackson County with close access to Interstate 85. Large community with a wonderful amenity package. Elementary School just around the corner, day care close by, shopping in close proximity. Choose your plan and builder and have your dream home on the great lot, which with the road frontage will allow many options. Listing provided courtesy of Re/Max Center.